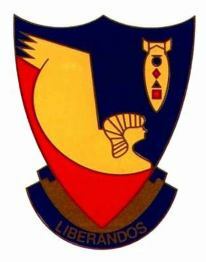 William Barnes crew was assigned to the 513th Squadron. Standing left to right: Pete Cheris - TG, Bob May - TG, Arthur Zini - Ball Turret Gunner, Paul Schauder - Waist Gunner/Armorer, Corky Cordella - Radio Operator, Jeff Hamlet - Engineer/Top Turret Gunner. Front row: Bill Barnes - Pilot, Fred Sommer - Bombardier, Fred Janowski - Co-Pilot, David Dillon - Navigator. 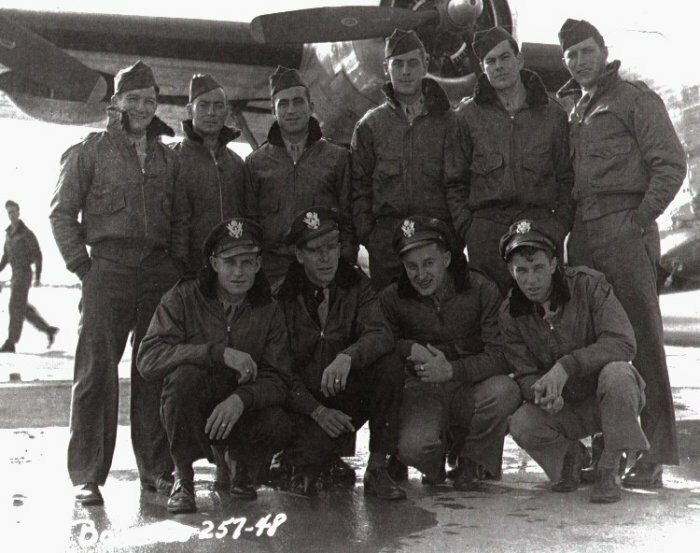 The William Barnes crew flew 5 missions in A/C Number 87 "The Wench" 42-78387 and flew this ship back to the United States.